See what’s possible with Mondo Landscapes. We create beautiful spaces for people to live in and enjoy. Our designs are modern in approach and timeless in style with the understated luxury of quality products and considered details. To create outdoor rooms that offer beauty, simplicity and quality. We pride ourselves on designs that are effortless and modern with lasting integrity. By combining beautiful products and a well considered palette of plants we create gorgeous spaces and resort-style landscapes which epitomise everyday luxury. Each client and design is unique, our reputation is for designing bespoke landscapes that not only promise style that outlasts fashion, but also stand the test of time. We strive to ensure that each interaction with our clients is personalised and engaging, exceeding their expectations on every level. Our designs are timeless and elegant, and we believe that often, less is more. As a result our extensive portfolio of garden designs demonstrates an ability to work with and enhance a variety of architectural styles whilst creating a unique garden design for each client. Every aspect is considered, co-ordinating textures and materials; introducing an easy transition between indoors and out. Balancing design and functionality, its long term viability and growth; together with the long term vision of how the space will mature. Combined these elements give our designs an incomparable measure of quality. Our affinity with nature, plants and beautiful products is evident in the way every finish tells its own special story, yet all sit cohesively together. It’s the subtle details, the colour palette and the strong clean lines that stand the test of time. Our portfolio reflects a wide range of styles and designs. 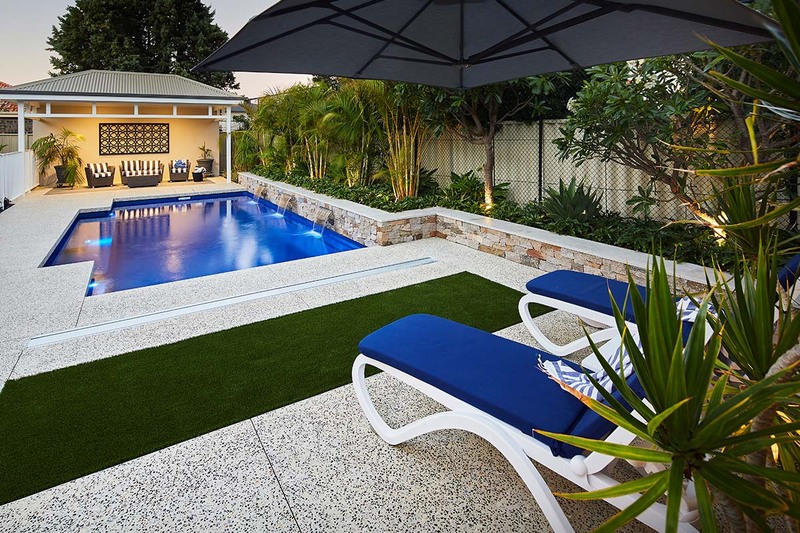 We specialise in creating functional gardens, pool designs, al fresco living and resort-style gardens; whether it be renovations for existing pool and gardens, or new homes with big picture thinking. Many of our designs have gone on to win awards for design and installation. Mondo Landscapes founded nearly two decades ago by Debbie Taylor and Beverley Harrison – highly creative, bold and individualistic women. 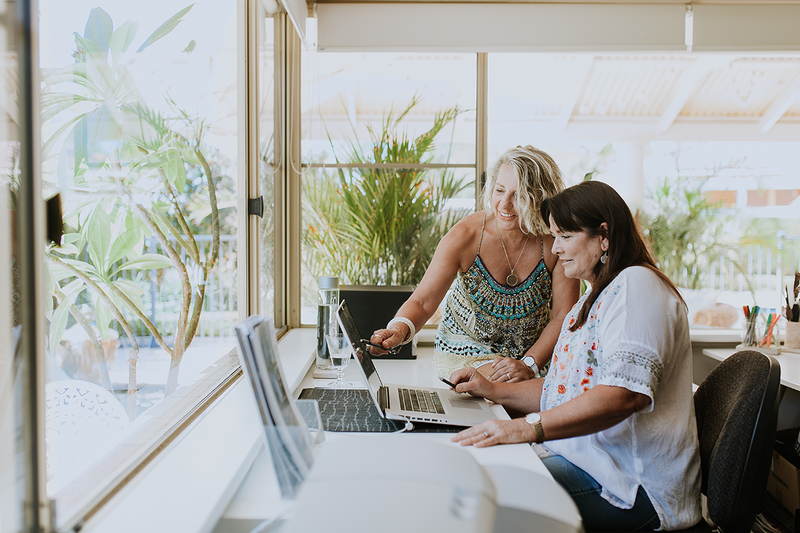 A spark ignited the moment Deb and Bev put their heads together whilst studying. A love of travel and exotic locations; decorating and entertaining were just some of the threads they had in common. Nearly two decades later, a simple connect created a great effect. Firm friendship, creative passion and a shared vision transformed into a seamless business partnership. Debbie and Bev are driven by the desire to create beautiful spaces designed for living. Designing for us has become a way of life. 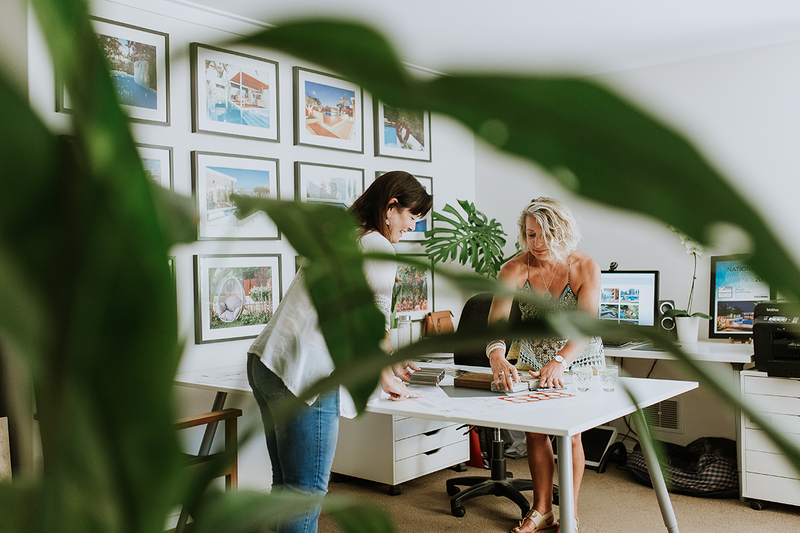 The pair has a meticulous eye for detail alongside a ‘can do’ attitude and an ability to create savvy designs seeing them achieve outstanding results nationally and in Africa. The synergy between the two is strong and there is an energy they bring together, an ageless spirit connected to a sophisticated and liberating style of relaxation and adornment. Their unique approach sets them apart. Together they think they’re funny, laugh uncontrollably, embrace life honestly, and never regret anything that makes them smile! Mondo Landscapes is an everyday luxury, creating home as the ultimate destination. 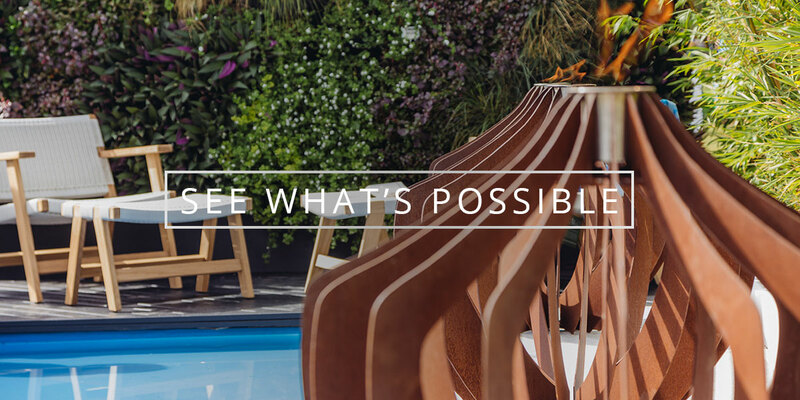 Come explore with us – See what’s possible.